please enquire at the time of enrolment. instalments. Please ask for further details. 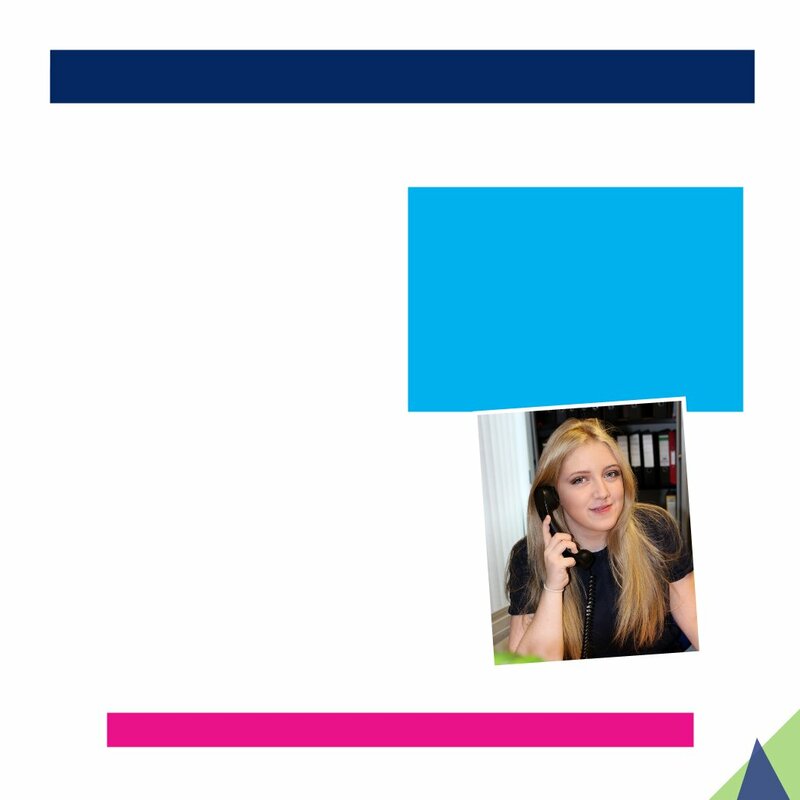 confirmation from your employer when you enrol. 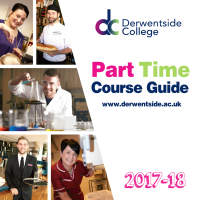 enhance your existing skills, Derwentside College has a range of qualifications to set you apart.